We’ve already admitted it’s sometimes really hard and sometimes remarkably fun to be a kid. 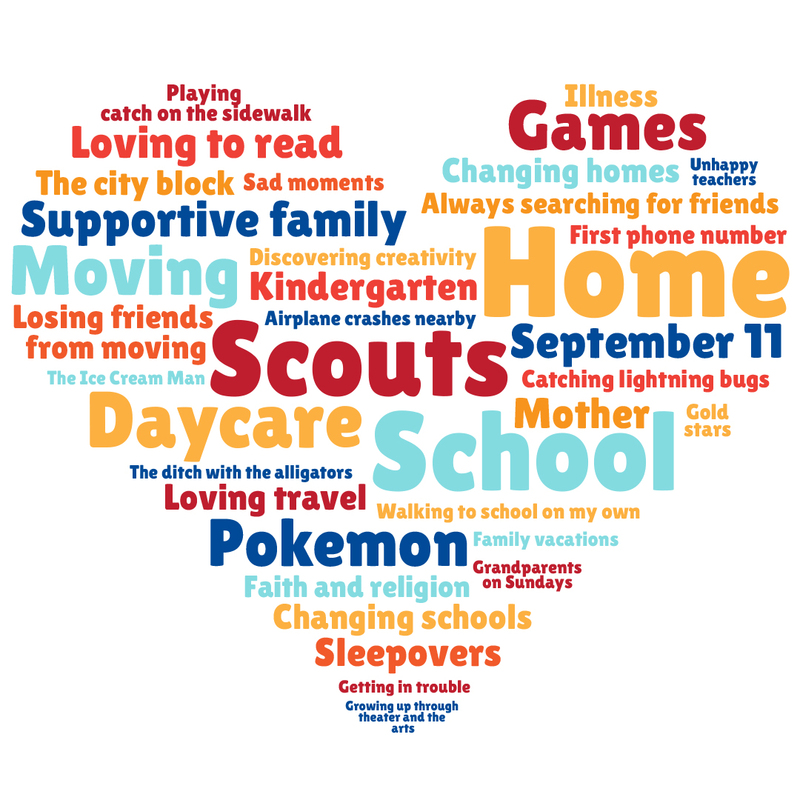 When the DCT team was asked what they remembered most about their childhood, there was a wide variety of responses, but we’re guessing they are not too different from what you remember, or what your kids may be experiencing now. Do you remember your first phone number? Yeah, we all did too. But you’re still special. In looking over the notes from what we remember, many of the responses were about our first taste of independence: walking to school by ourselves, going to kindergarten, and buying our own ice cream from the ice cream man. There was even one that remembered a ditch with alligators – and he wasn’t even a pirate like Jeremy and his pirate friends! We have lots of plays that include that taste of independence, from a boy swinging from the trees in JUNGALBOOK to a caterpillar making its way to becoming a butterfly in THE VERY HUNGRY CATERPILLAR SHOW. Many remembered their love of reading, and we have several plays that originated as books like HOW I BECAME A PIRATE. Lots of us mentioned family vacations, grandparents, and even getting in trouble. Each of these could apply to María in YANA WANA’S LEGEND OF THE BLUEBONNET, who reluctantly had to spend time without WiFi and learn about her family’s heritage, ultimately giving her a sense of herself and family pride. Of course, there were some more lighthearted memories like sleepovers, catching lightning bugs, and getting gold stars for a job well-done. There were also memories of moving, changing schools, losing friends, and some of the more tainted memories from our childhoods. 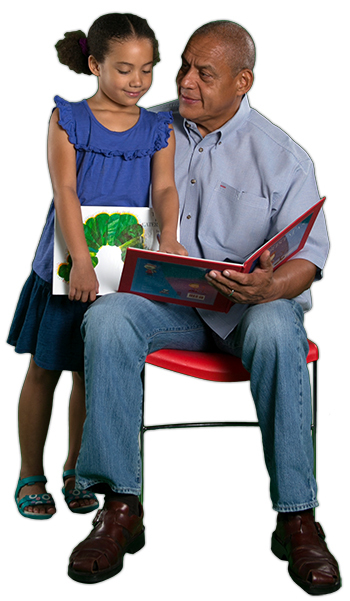 All kids face challenges, and DCT doesn’t shy away from those. We like to choose shows that make all of those connections with you and your kids. After all, part of finding your way home includes encountering problems and overcoming mistakes with the help of family and friends. In 2018, we hope you’ll resolve to experience one or two of these wonderful plays at DCT, and that the outing will strike a chord with one of your memories. Even more so, we hope to create a lasting memory for your kids as they seek out what home means to them. Our final idea to share was one we’ve all thought about: “If I knew then what I know now….” Don’t miss it, coming soon! 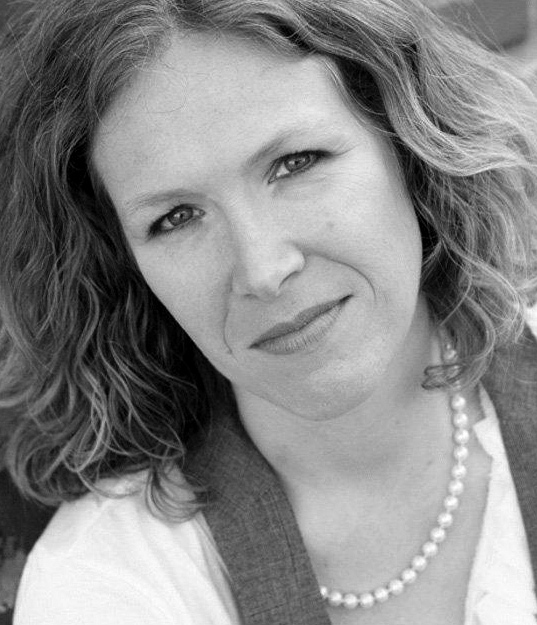 Sherry Ward is a mother, actor, and writer based in D-FW. The illustrations of beloved children’s author Eric Carle leap from the page to the stage in a display of color and artistry like you’ve never seen before in this Southwest premiere. Visit the worlds of The Artist Who Painted a Blue Horse, Mister Seahorse, The Very Lonely Firefly and of course, the star of the show – The Very Hungry Caterpillar. DCT audiences are among the first to experience the larger-than-life world of 75 loveable puppets that will delight and captivate people of all ages. An Off-Broadway and London hit! Fact: More than 50% of teens admit that they are addicted to their phones. They’re plugged in and often tuned out. In her new play, Linda Daugherty, DCT’s award-winning playwright-in-residence, explores the blurry lines between real life and life online. 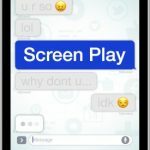 Cyber-bullying, explicit content and screen addiction impact the lives of a group of teens, leading to tragic consequences. Ten-year-old María is having trouble in school, so her mom sends her to stay with her Coahuiltecan grandmother in distant Laredo for discipline and perspective. There, María is told an ancient story of young Yana Wana who followed a revered deer to find water to save her people. 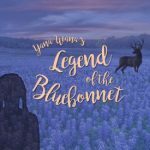 Yana Wana’s story exposes ​an amazing and unknown ancestral connection to the bluebonnet that gives María a renewed sense of self and family pride. You may have read one version in school; now we invite you to come see the legend through the eyes of Yana Wana in this world premiere. A beautiful, original play that illustrates the power of heritage and the value of one’s own story – especially one as ancient as the petroglyphs of Texas. Dallas Children’s Theater is proud to be part of the national effort to introduce more toddler-friendly theater experiences. A growing body of research speaks to the benefits of theater for the very young. BLUE is returning as part of this initiative while additional new works for these audiences continue to be developed. Pale Blue and Inky Blue are very happy in their blueness. When a red sock enters their kitchen, Pale and Inky AND the audience are surprised by the way their world is turned upside down. 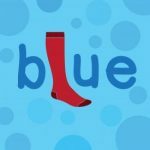 This play introduces the idea of acceptance in an age-appropriate, soft-hearted theatrical experience. It is filled with fun, humor, and whimsy—and at the end of the show, you will be too! Ahoy matey! It’s time to sail off on a swashbuckling musical excursion with Jeremy Jacobs and his new pirate friends. 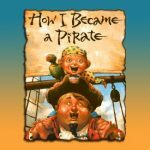 On board the ship, Jeremy travels to new worlds while learning the rules of pirate life, and searches for a place to bury their treasure. But it isn’t long before he misses his family and yearns for someone to tuck him in at night back home. A story of adventure and finding one’s own heart—a path that can’t be found on any map!